Description: Writer Blogger Templates is designed for personal blogs. If you are a traveler, blogger, Instagram user, or someone who want to share his story, Writer blogger template is the right choice. 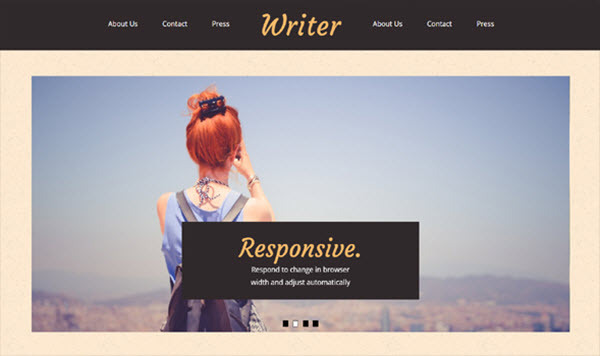 Writer is a Premium template that comes with great typography which brings out the beauty in your blog. If you are looking for a modern, minimal and simple blogger template then Writer is a just right choice. Following are the few key features of this amazing template.